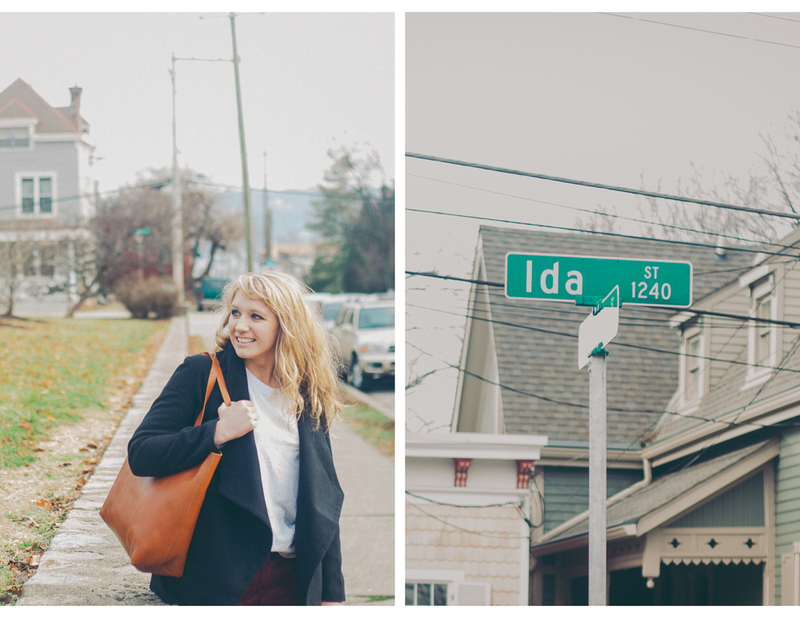 Welcome to Ida Street! 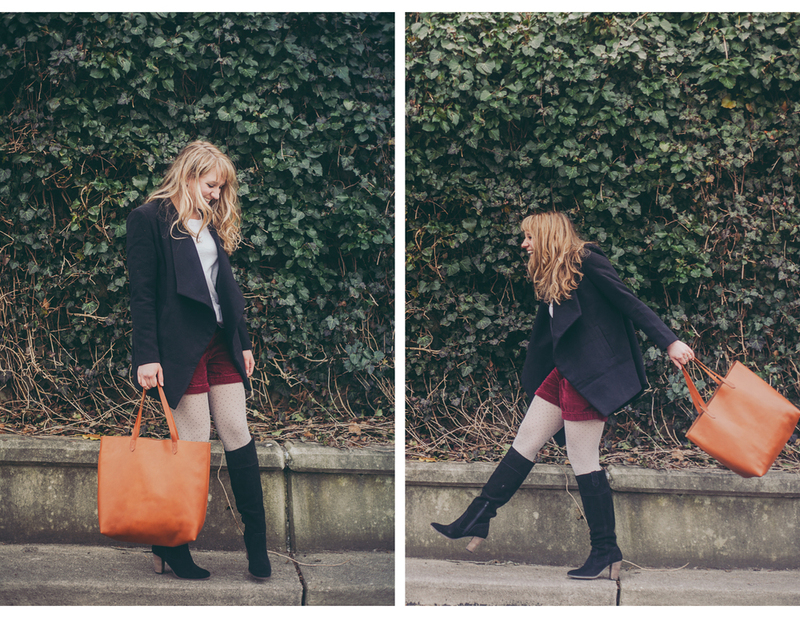 You are now officially transported to the world of style blogger, Annie Butler. She and I go back a few years (think 2008) when we waitressed together in college. Since then we haven't kept in touch except through mutual stalking of each other's creative ventures which is why I was thrilled when she hired me to photograph her at home/work/studio for the re-launch of her blog. 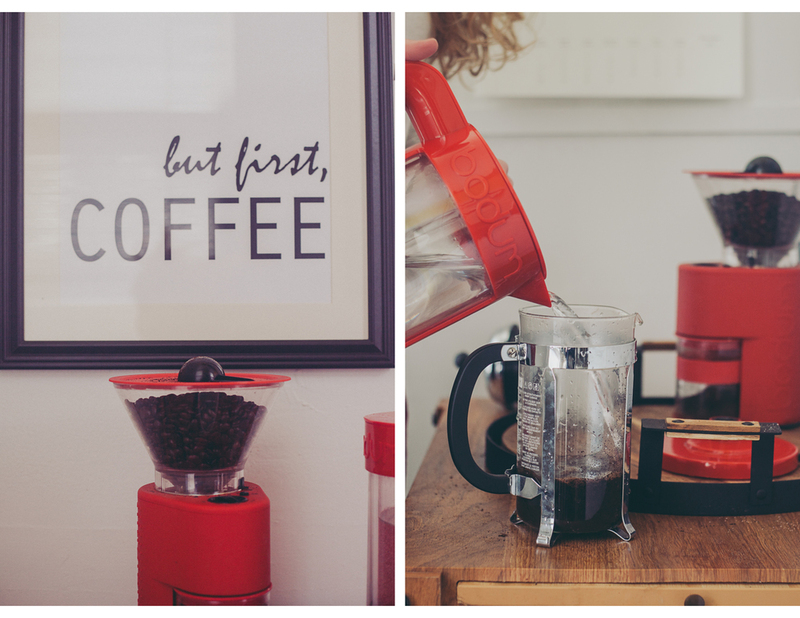 Annie has this great poster in her kitchen that says, "but first, COFFEE" :) I knew I liked this girl! 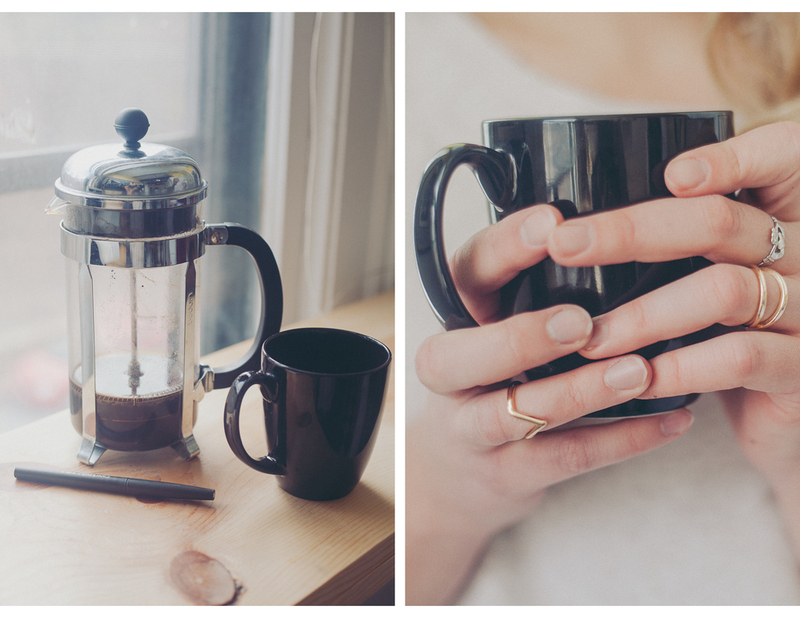 As she made coffee I got busy photographing all the little details that make her apartment slash studio so great.
" This is where I write to you guys almost every single night & where I binge watch Netflix like it's nobody's business. This is where I'm learning to cook & budget & figure out who I am & how to succeed. " Adorable, isn't it?! I think I could just move in. 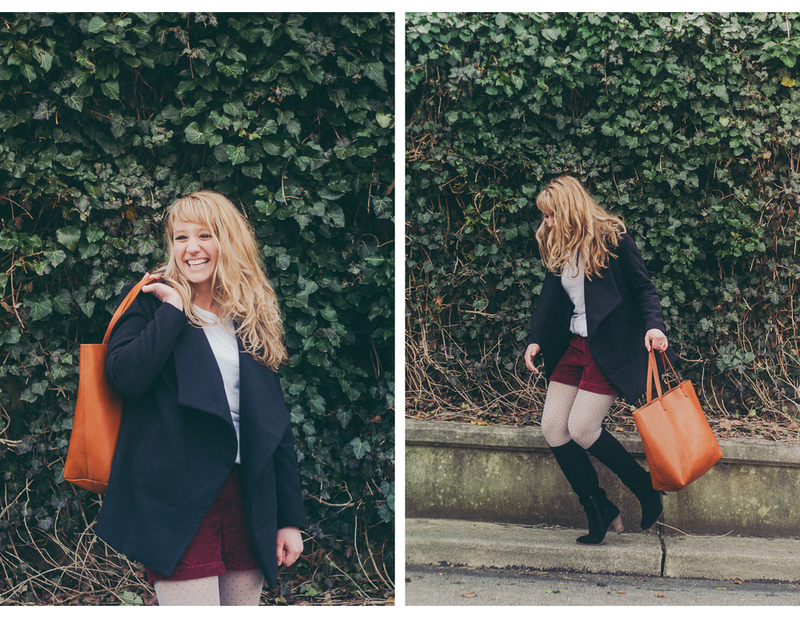 Annie has an awesome signature style. Lots of vintage/industrial furniture pieces, exposed walls and ceilings, and tons of wall decor. 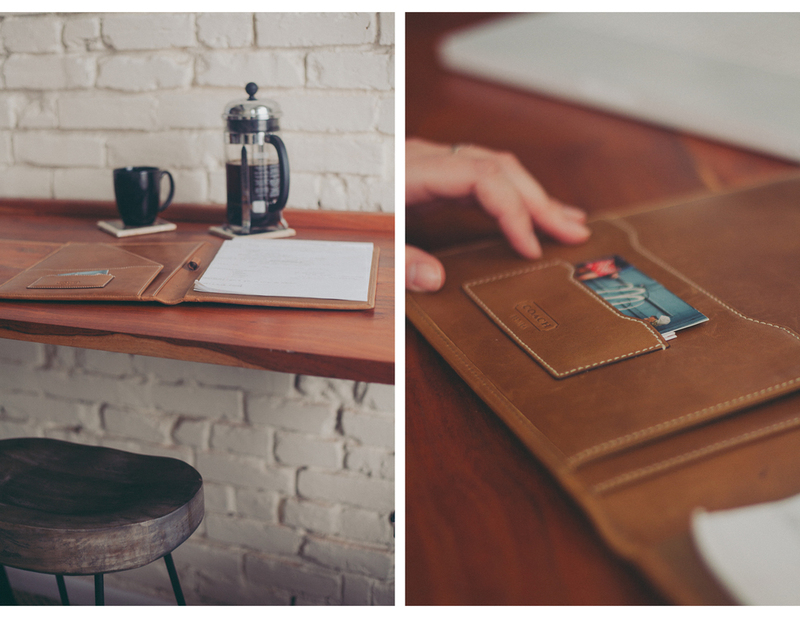 She has so many photographs from place she's lived and loved. 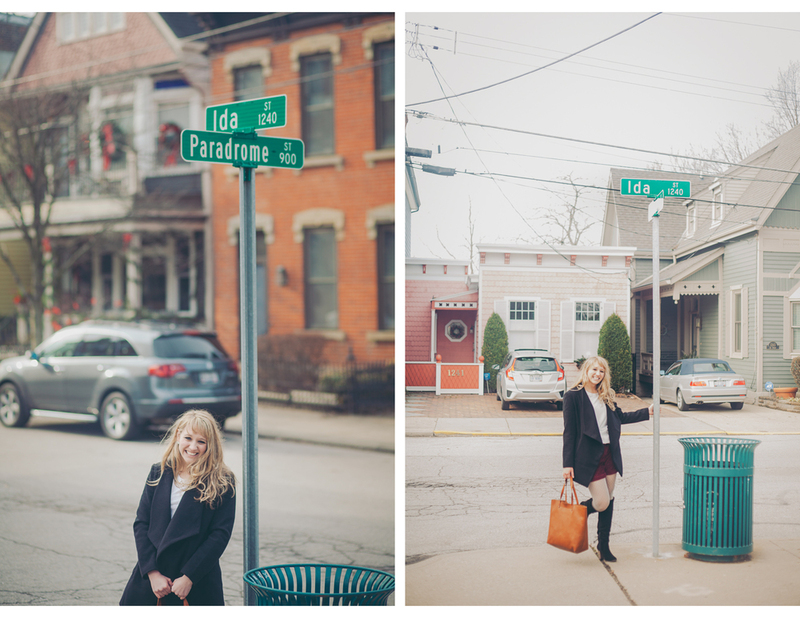 It's fitting that she would name her blog after the street she calls home! 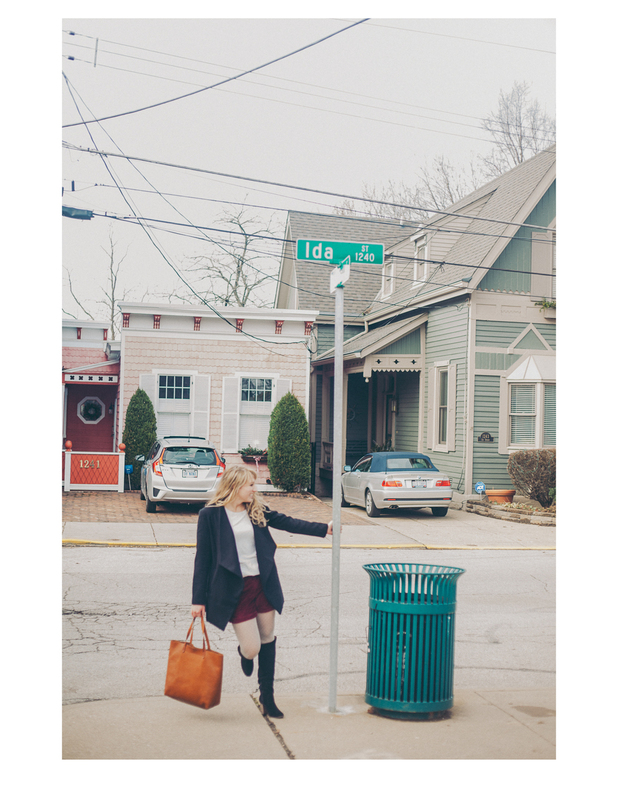 Read the full blog post from Annie herself, here!